Sun Oracle and HPE refurbished spare parts specialists. Since 2004 we have supplied customers around the world with End of Life and Refurbished Sun Oracle & HPE spare parts. In addition to the two main brands which we offer we are also able to supply DELL EMC, IBM, FUJITSU, CISCO, NETAPP & more. Supplying server, storage and networking spare parts makes up a large part of our business and as a result we have invested heavily to ensure that we deliver the highest quality product to our customers. All parts on stock pass through our thorough refurbishment process and are tested in our in-house engineering facility by fully trained engineers. 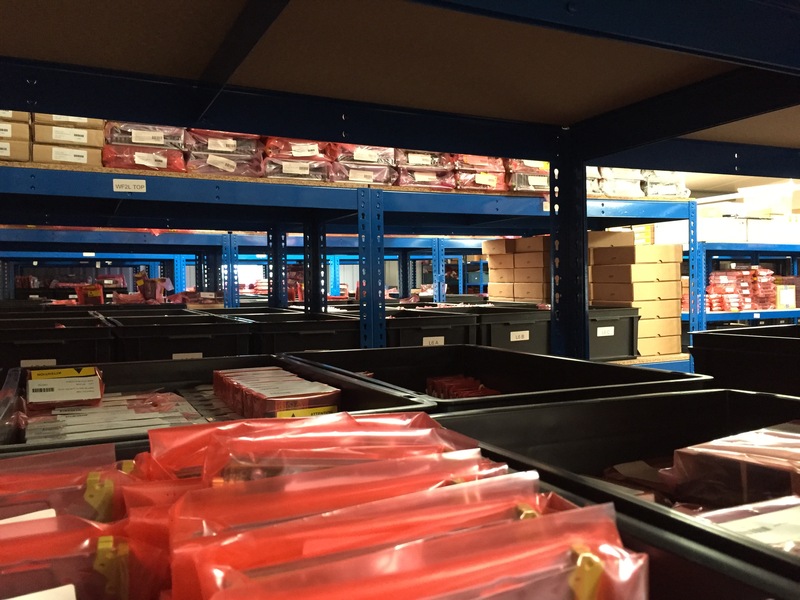 All parts are packed in anti-static bags and located within our secure spare parts warehouse. All hard drives are data wiped before being added to stock. We record as much detail as possible during the booking-in process so if you require specific firmware levels or revision levels we can check that our storage, networking and server spare parts match your requirement in a fast and efficient manner. Server, storage and networking spares are ready for immediate dispatch. Timed or same day delivery options are available on all stock parts. Over the past 5 years we have seen a consistent increase in the amount of end users purchasing spare parts themselves for immediate reuse. This trend of companies opting to move away from constrictive maintenance contracts which include engineering, to spare parts only contracts is logical as companies look to cut costs and increase efficiency. Another advantage of purchasing spare parts for direct use is the reduction in down-time due to not having to wait for external engineers to replace parts. Whilst there is peace of mind in having maintenance contracts in place which include engineering for high end systems are they really necessary for mid-range or non-mission critical systems if you have the internal skillset to maintain these systems yourself? We offer storage, networking and server spare parts on an ad-hoc basis or under spare parts only maintenance contracts. For more information on the maintenance options we offer please see our maintenance page. If you are looking to buy server spare parts or storage and networking why not get in contact today to see how much you could save?